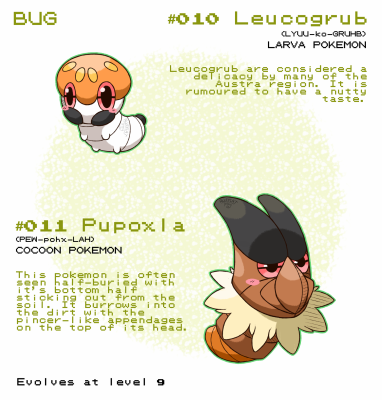 Discussion in 'Pokémon Chat' started by Epik Ant, May 11, 2011. In this topic I would like to see peoples ideas for Pokemon characters! 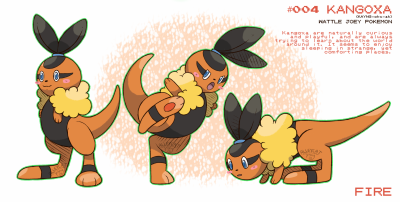 Pokemon Team: Pawniard, Krokorok, Lillipup, Pidove, and Watchog. 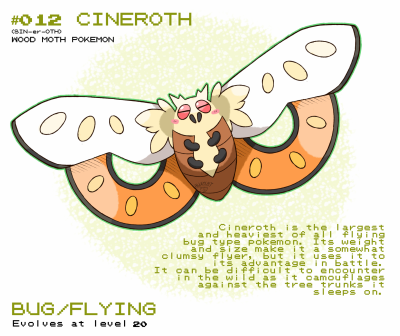 We already have a Gym Leader and E4 Topic; not to mention the RP Character Bios. If you'd like to see other people's OCs, you can go there. Topic Locked.